Hey Vancouver, your Kater car is ready! Reliable rides at the touch of a button. Currently in beta testing, Kater is the made-in-BC ride-hailing solution that changes the way British Columbians commute. 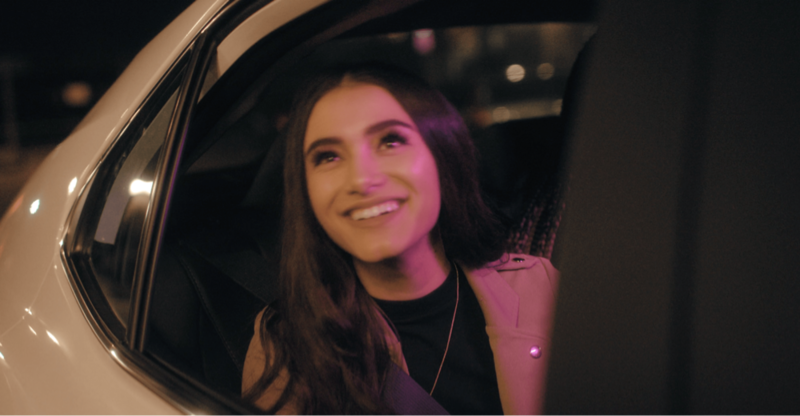 The Kater app connects users with safe, reliable rides on demand using their smartphones and is launching in Vancouver early 2019! Where will Kater take you? Help Kater riders get moving while you start earning. Be Driven in Your Own Car! Kater offers a separate app that allows you to hire a chauffeur to drive you in your own vehicle. We are currently looking for drivers in the Vancouver area! Start your application now!